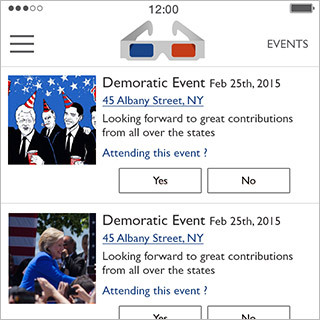 Polisee is a mobile app that simplifies civic engagement, empowering voters by providing them with a convenient method for seeing the connections between politics and policy while illuminating which candidates and issues align with their own values. 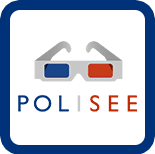 Polisee is a mobile application that simplifies civic engagement, empowering voters by providing them with a convenient method for seeing the connections between politics and policy while illuminating which candidates and ballot issues align with their own values and beliefs. 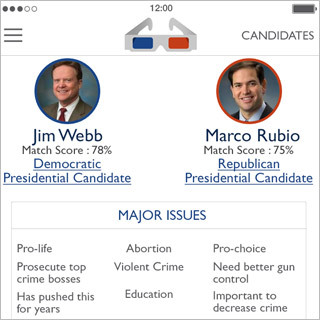 Get pro like stats for all of your students instantly for Free. Sign up for Free Account and have your students add you as their coach! 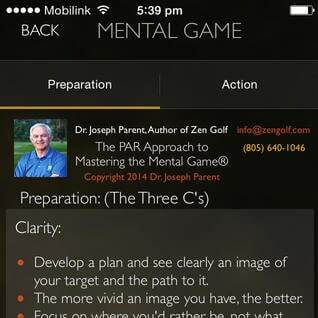 To Improve You Must Know What To Improve! 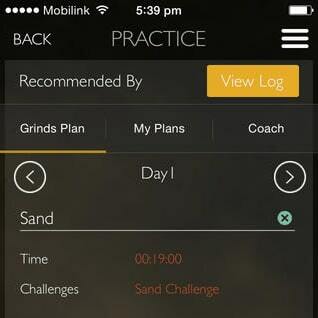 The Grind creates practice plans so you have a clear roadmap to improve your game! 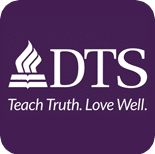 Founded in 1924, our mission is, "to glorify God by equipping godly servant-leaders for the proclamation of His Word and the building up of the body of Christ worldwide"
The latest chapel videos, alumni profiles, and DTS podcasts. Subscribe to the Table Podcast for relevant conversation about God and culture. 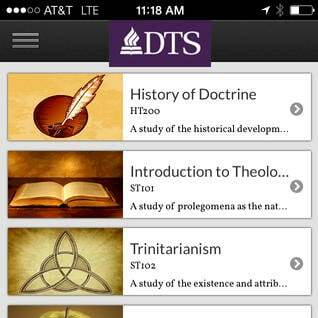 Browse chapel archives by date, topic, or speaker. You can search over 2,000 alumni churches and ministries from anywhere. Browse local churches by location, size, or denomination. 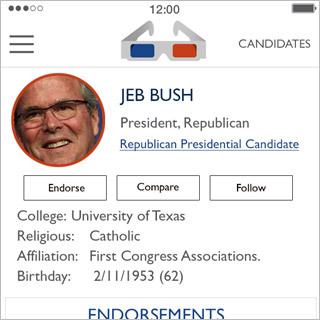 Get quick access to driving directions and contact info. 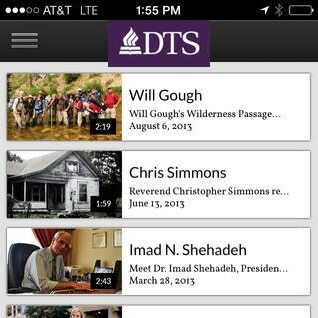 Take your favorite DTS professors with you. Access a large library of online courses. Watch or listen to class lectures, view slides of course materials, and read transcripts.